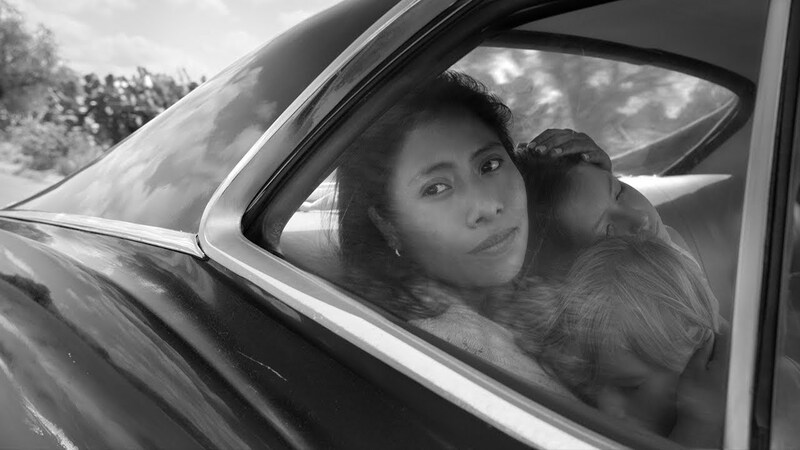 Netflix has released a new trailer for Alfonso Cuarón’s ROMA, the Gravity director’s first theatrical release in four years. While it doesn’t reveal much in the way of plot, the beautiful, sparse black-and-white montages show the director’s incredible eye, along with his ability to draw viewers into his world. You can check out the trailer below! 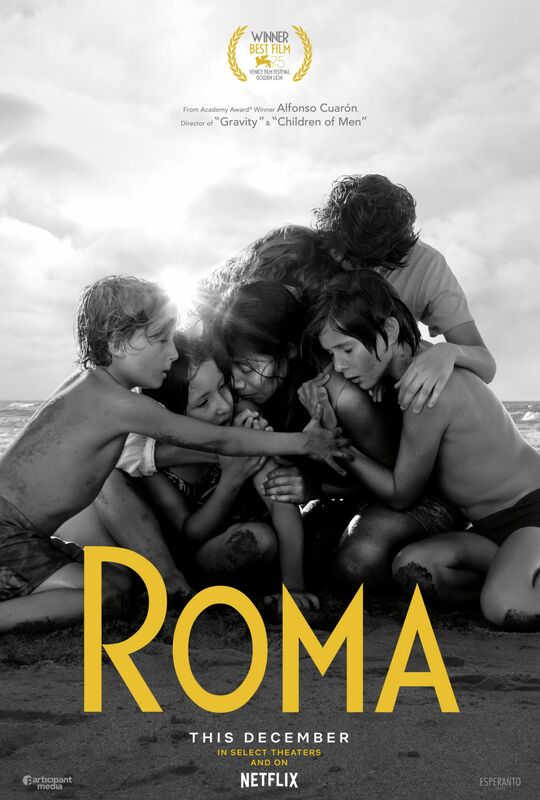 ROMA is the most personal project to date from Academy Award®-winning director and writer, which chronicles a turbulent year in the lives of a middle-class family in 1970s Mexico City. Cuarón, inspired by the women from his childhood, delivers an artful ode to the matriarchy that shaped his world. A vivid portrayal of domestic strife and social hierarchy amidst political turmoil, the film follows a young domestic worker Cleo (Yalitza Aparicio) from Mixteco heritage descent and her co-worker Adela (Nancy García), also Mixteca, who work for a small family in the middle-class neighborhood of Roma. Mother of four, Sofia (Marina de Tavira), copes with the extended absence of her husband, Cleo faces her own devastating news that threatens to distract her from caring for Sofia’s children, whom she loves as her own. While trying to construct a new sense of love and solidarity in a context of a social hierarchy where class and race are perversely intertwined, Cleo and Sofia quietly wrestle with changes infiltrating the family home in a country facing confrontation between a government-backed militia and student demonstrators. ROMA will premiere at the Venice Film Festival and will arrive on Netflix on December 4, preceded by with a limited theatrical release. The feature is produced by Esperanto Filmoj and Participant Media. The post Netflix Releases Artful New Trailer for Alfonso Cuarón’s ROMA appeared first on ComingSoon.net.